At Optimum Moving, our friendly and approachable team members take care of everything during the moving process so that our customers can sit back and leave the heavy groundwork to us. Whether it is a residential or commercial move in or out of North Haledon, we will make sure that your belongings are handled safely at all times. North Haledon was incorporated as a borough in 1901. Located in Passaic County, North Haledon borders several municipalities, including Wyckoff, Franklin Lakes, Prospect Park, Hawthorne, and more. As a peaceful borough, North Haledon is very safe and offers an array of recreational amenities like movie theaters and malls. 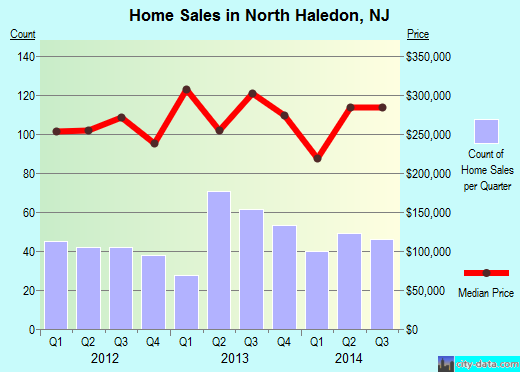 An average house or condo in North Haledon can cost you approximately $435,820. Surveys show that around 69% of North Haledon’s 8,485 residents choose to stay in the same house for an average of five years, with most of these houses featuring at least three bedrooms. The property owners who own at least one house or condo in the borough have stayed here for an average of 12 years, while the renters lived in the same place for five years on average. At Optimum Moving, we have highly trained moving professionals with ample experience in executing flawless residential and commercial moves. Aside from our exceptional familiarity with NJ local areas, we also practice a client-first approach, and it’s our foremost objective to meet our customer’s needs with the highest level of commitment and dedication. From the packing phase to the moving phase, you can expect everything to be carried out in a systematic manner. Try our affordable moving services and let us help you make a successful move in North Haledon today! Want to learn more about a North Haledon Move?